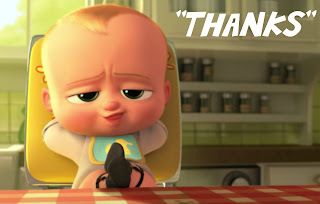 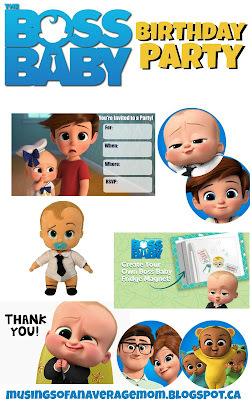 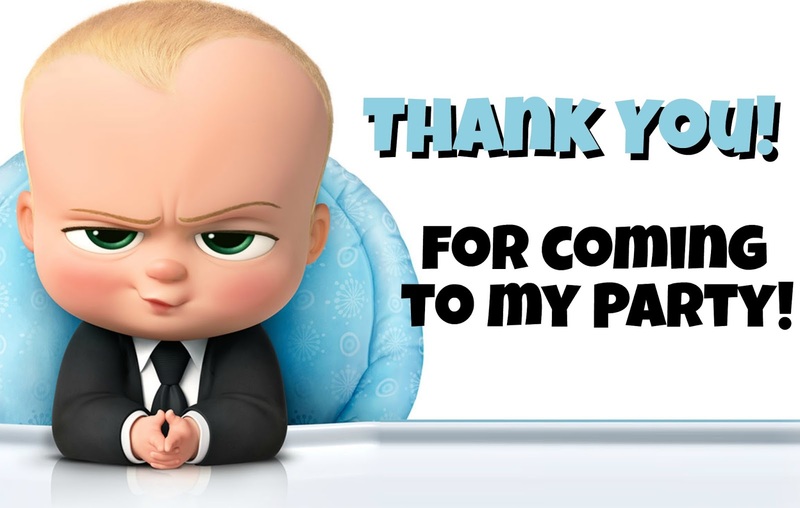 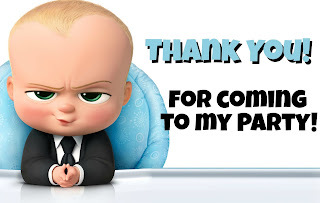 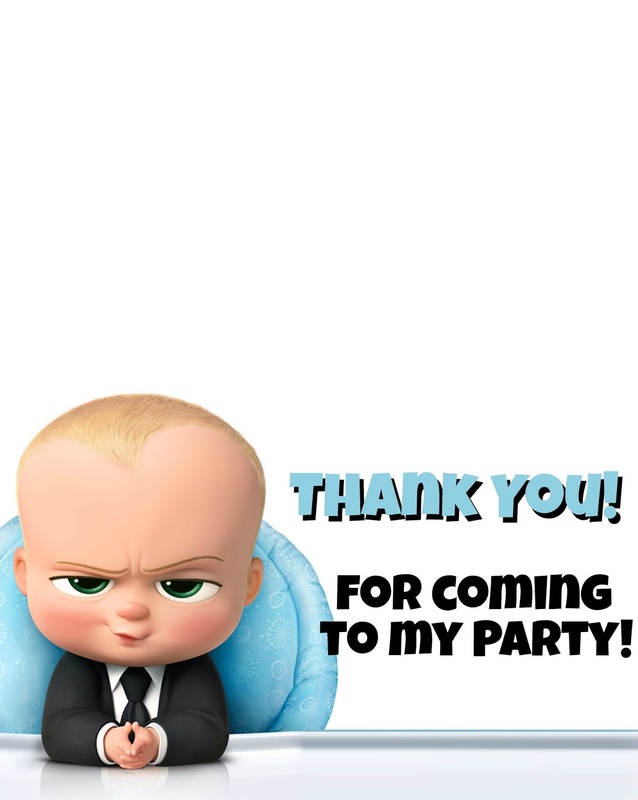 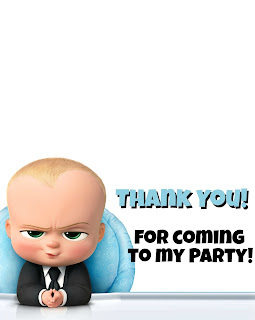 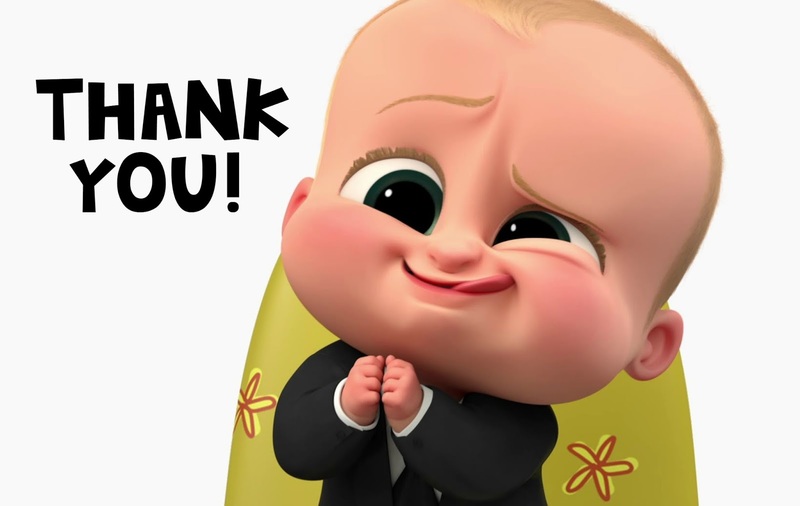 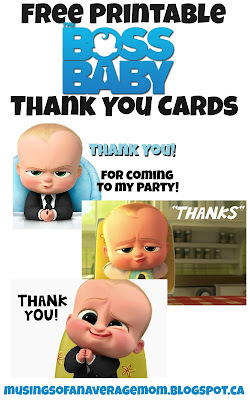 Boss Baby is out in theaters and it is definitely on my list. It looks hilarious. 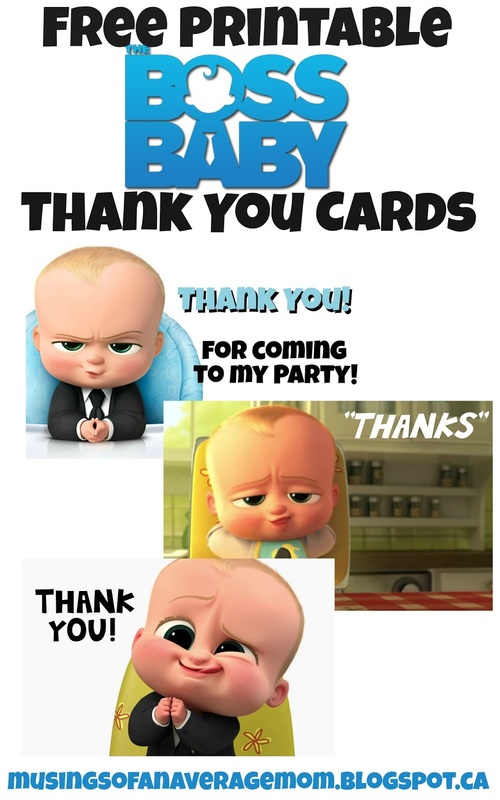 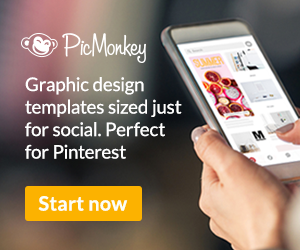 I saved them to an 8 by 11 sheet of paper and you can print them and fold them in half and put a personal note in the inside.